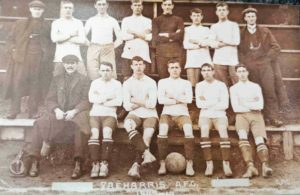 The football club that was formed at the same time as the Village which was born as a result of the sinking of a coal mine in 1873, known as the “Harris Navigation Colliery”. 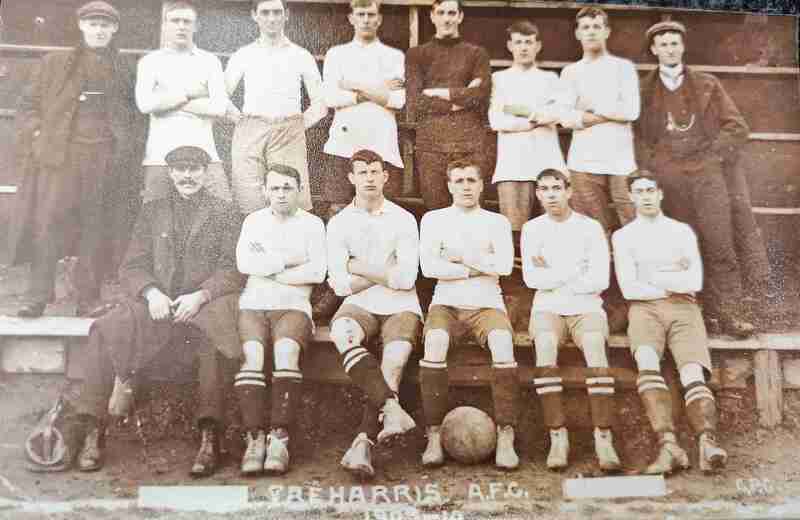 The Township which grew around the mine was named after the owner Frederick Harris. 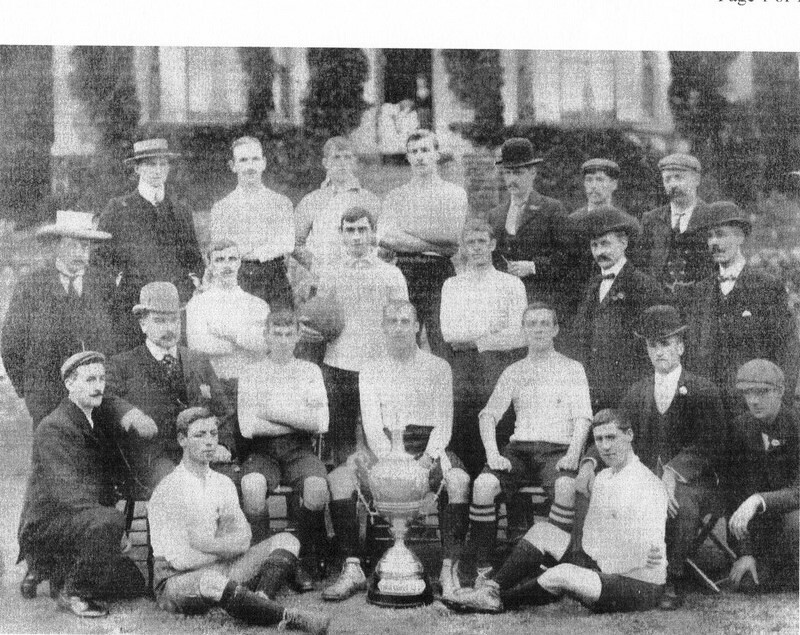 Football was brought to the area by the men who arrived to work in the mine. 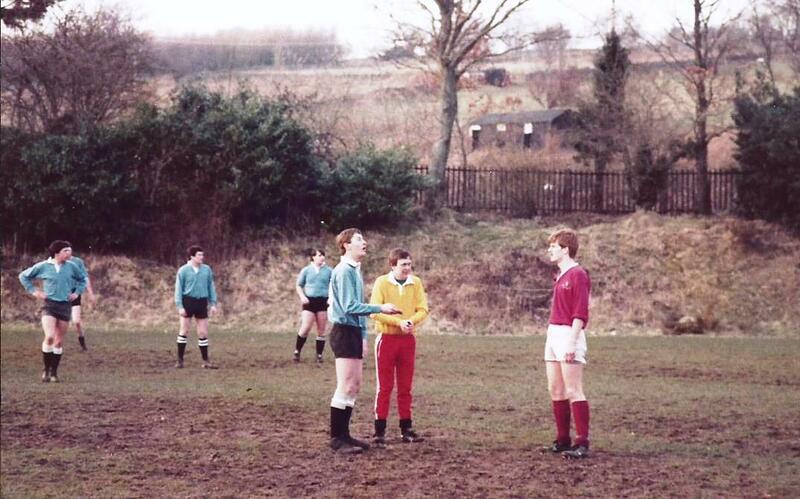 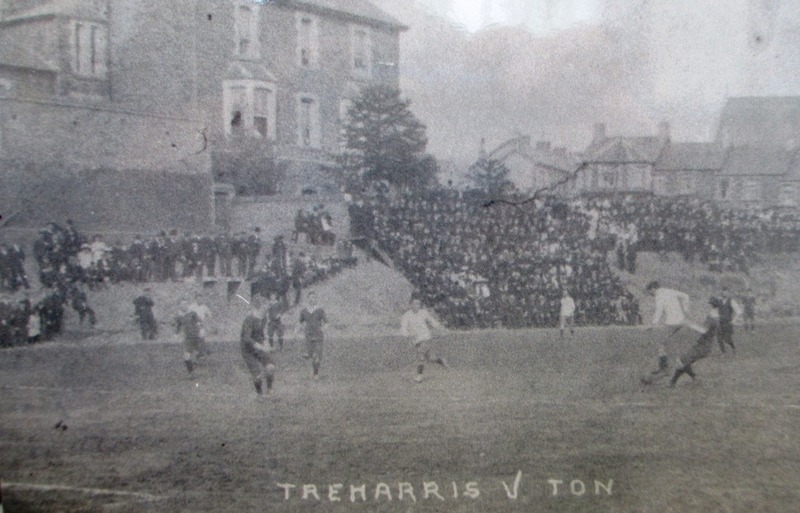 Until this time soccer was a game played in the North and over the border in England. 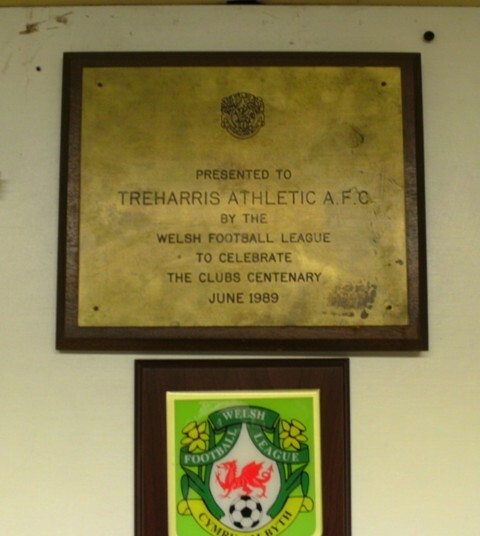 Treharris Football Club was formed in 1889, some four years prior to the Treharris Workman’s Hall opening (later to be the Palace Cinema and seven years before St. Matthias Church. 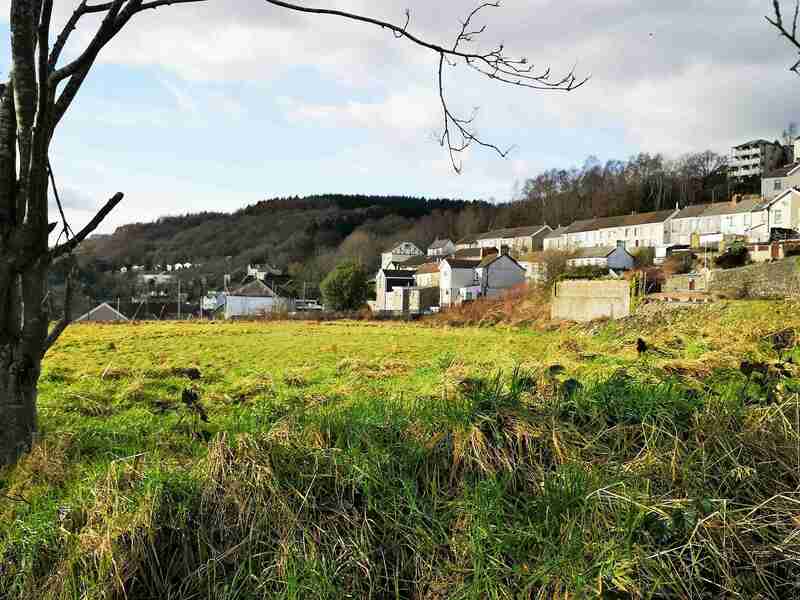 During the late 19th and early 20th centuries, Treharris became the centre of the surrounding Villages, which today constitutes an area of over 15,000 people. 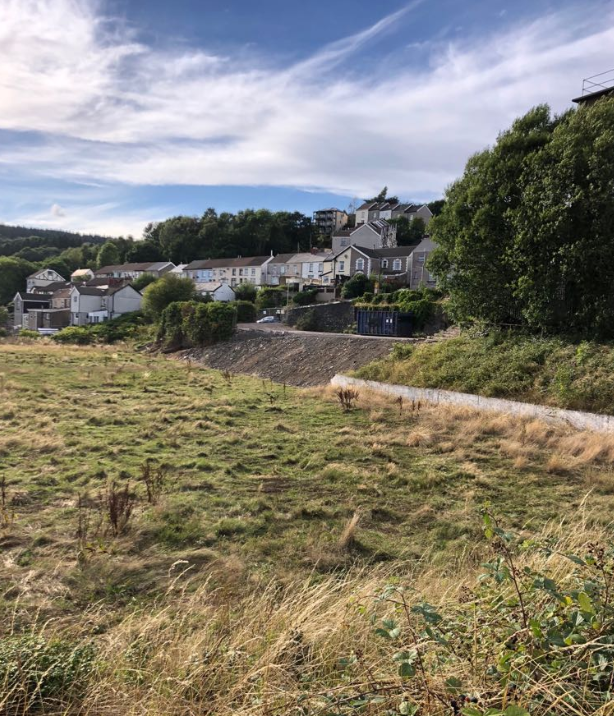 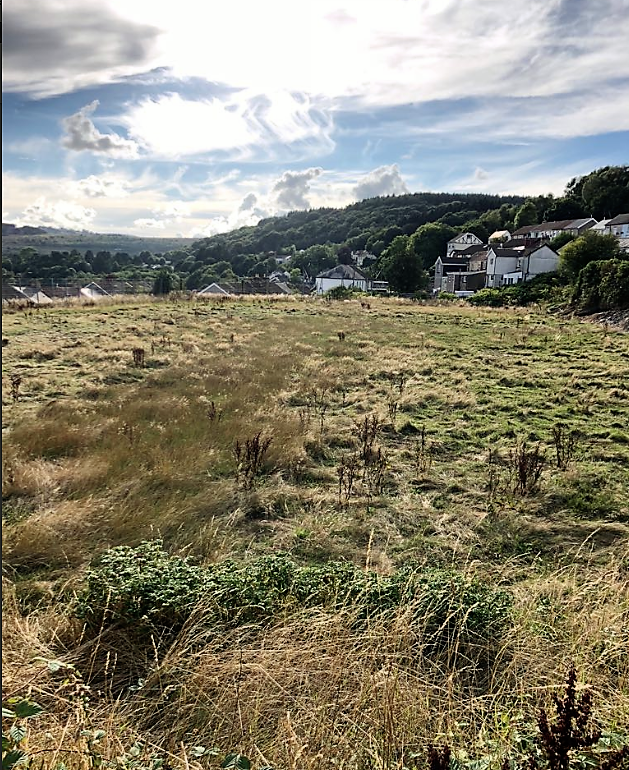 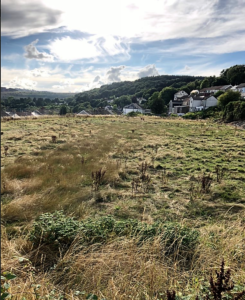 However, the closure of the deep navigation Colliery, once the deepest pit in the country as well as the nearby Taff Merthyr and Trelewis Drift has had a detrimental effect on what were once thriving towns. 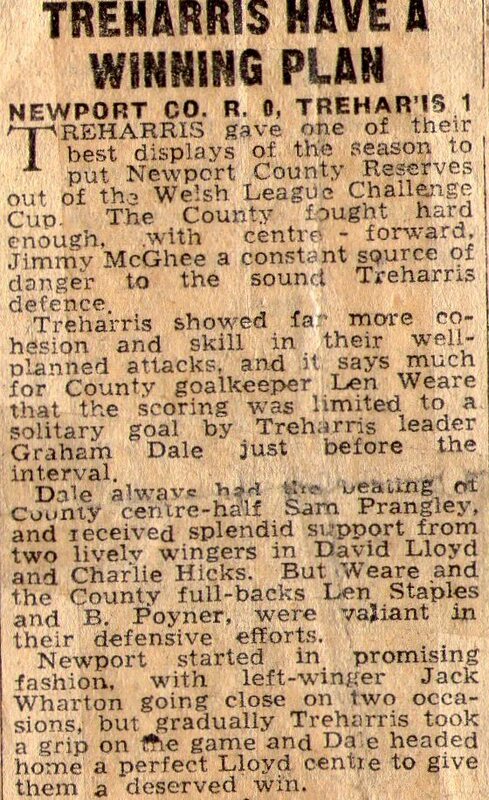 The Merthyr Express reported on the 5th of April, 1890. 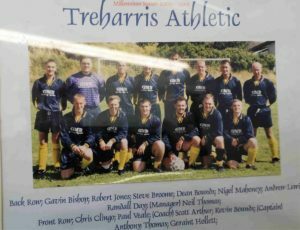 Treharris beat Mardy, 4 goals to 1, in a charity football match, played at Treharris, in front of a crowd of 1,000 spectators. 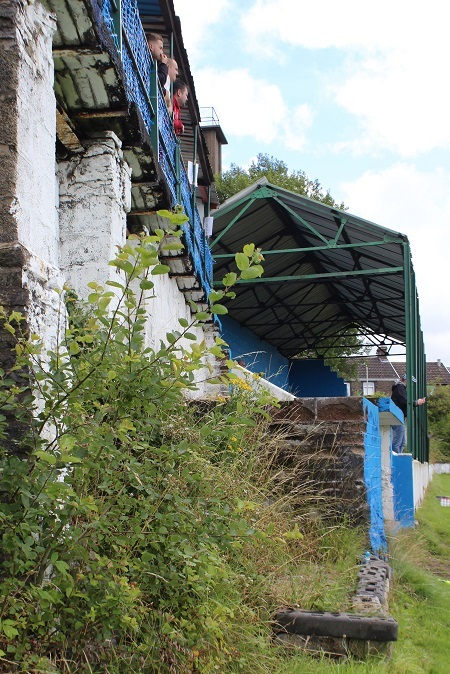 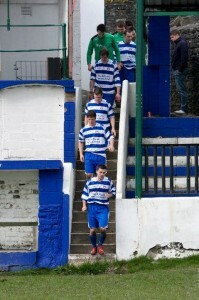 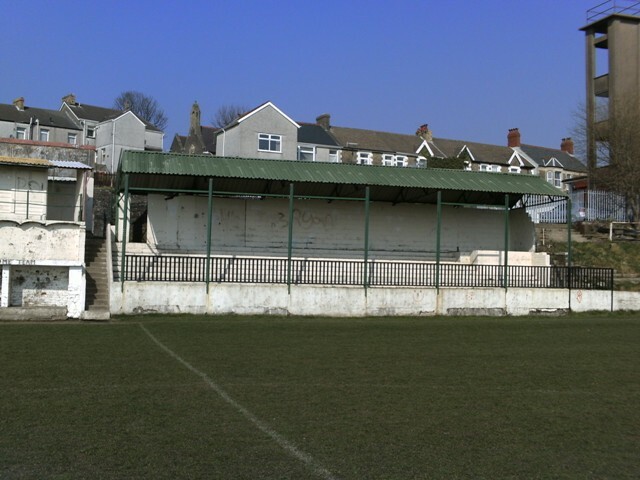 The Football Club is the oldest in South Wales and in 1902-1903 were the founder members of The Welsh Football League. 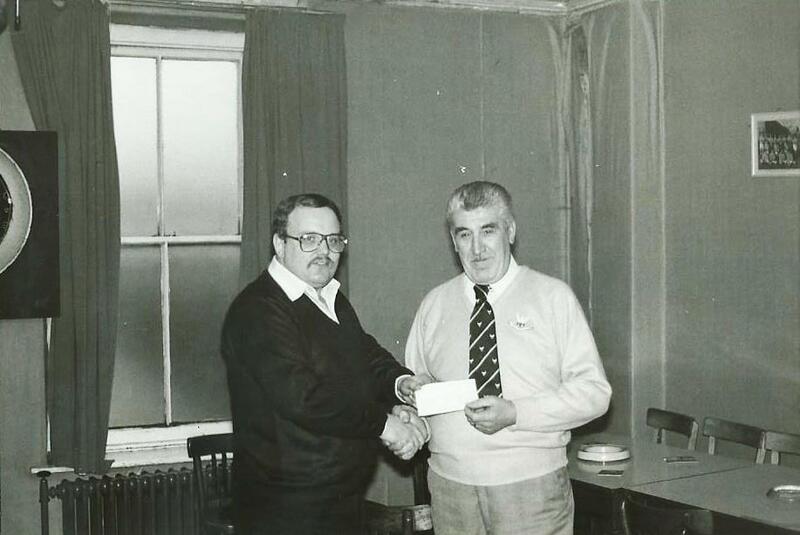 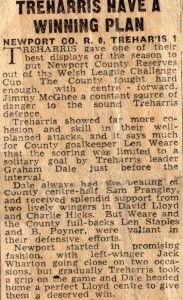 Prior to the Welsh League being formed Treharris were founder members of the South Wales League. 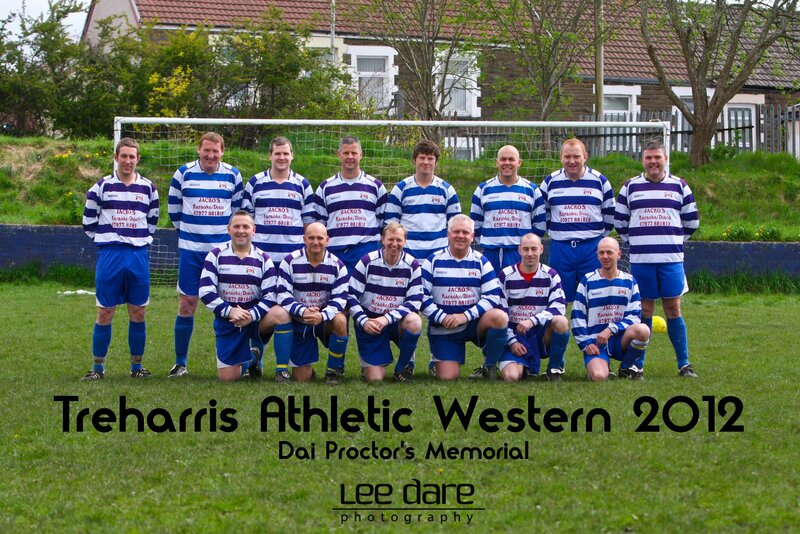 Treharris going down in history as the league first champions. 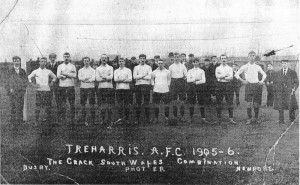 Gradually Treharris began to dominate the South Wales league, being champions on three occasions between 1904 and 1908 and finishing runners-up in 1906-07. 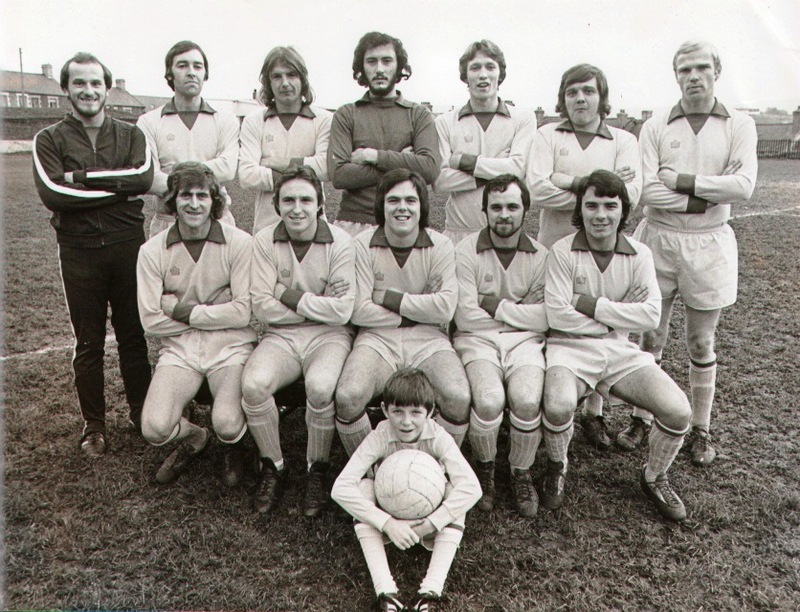 In these early years, there was no automatic promotion and relegation. 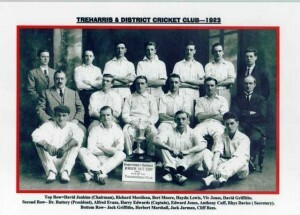 Indeed some clubs were elected straight into Division One. 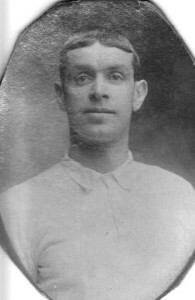 After three successful seasons in Division Two, Ton Pentre was promoted in 1907. Riverside was elected directly into Division One. 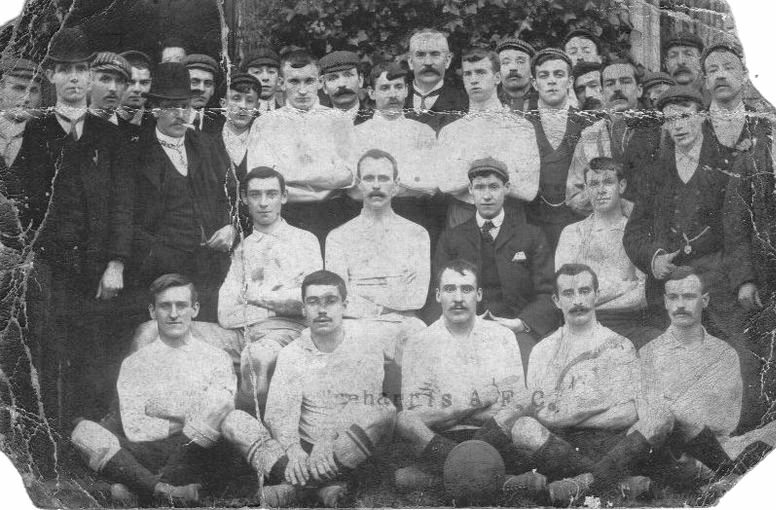 This club changed its name to Cardiff City in 1910. 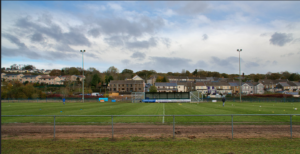 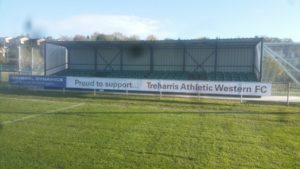 Prior to the setting up the Welsh League, Treharris were one of the first clubs to play over the border in England, when in 1906 they played in the Western League. 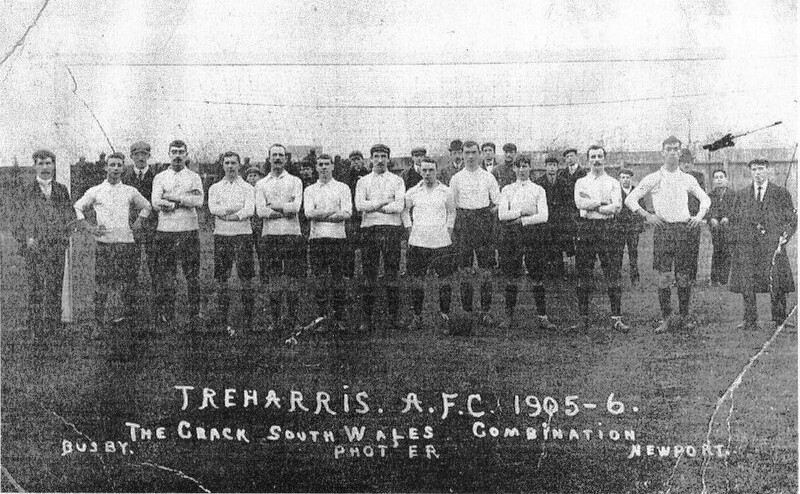 In 1910 along with Cardiff City, Treharris entered the Southern League. 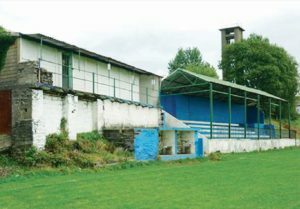 The club is proud of its continued membership of The Welsh Football League and the part its members have played in making it the finest League in the Principality. 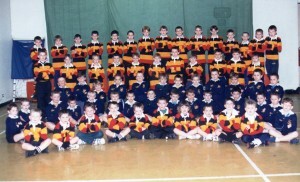 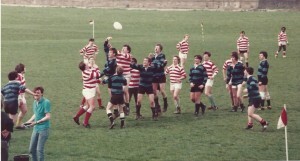 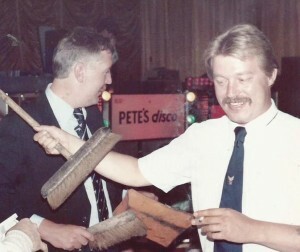 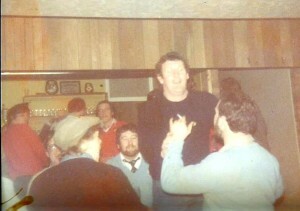 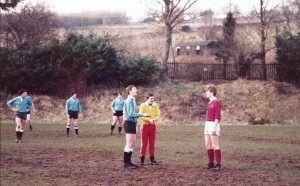 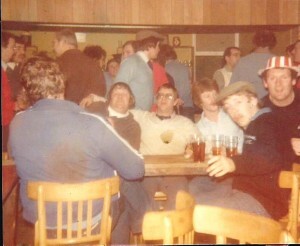 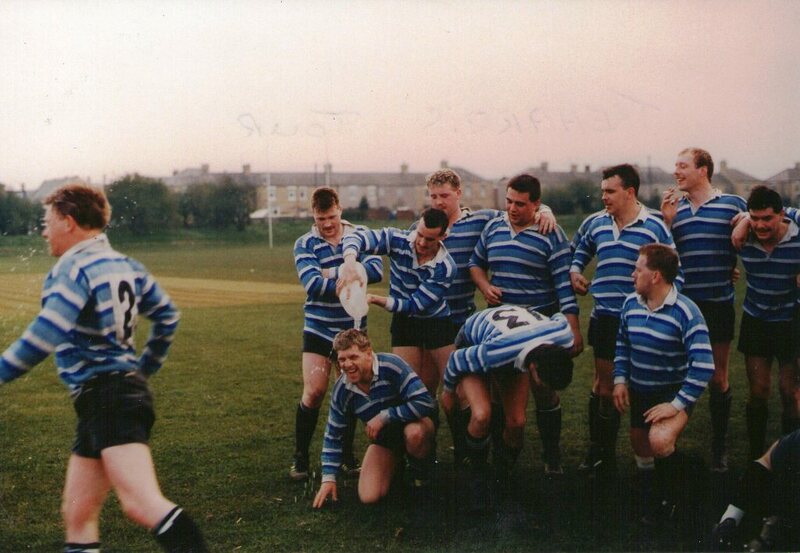 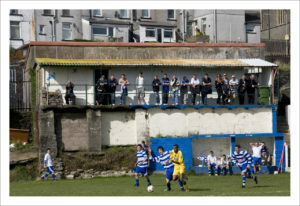 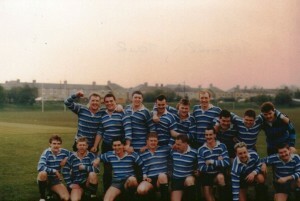 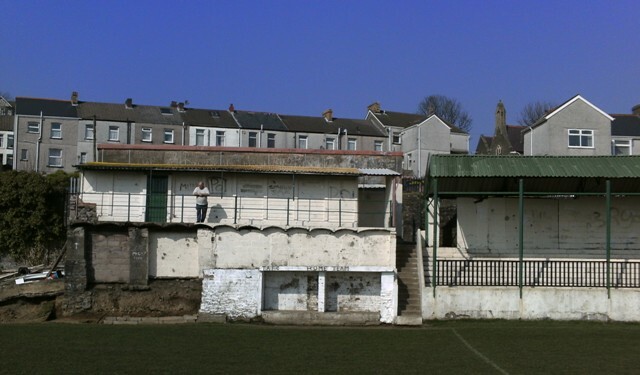 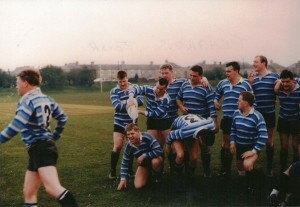 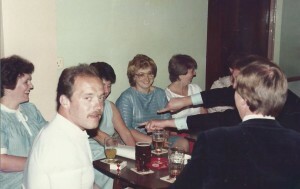 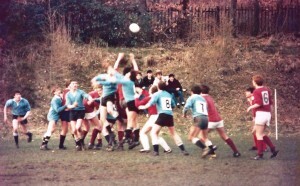 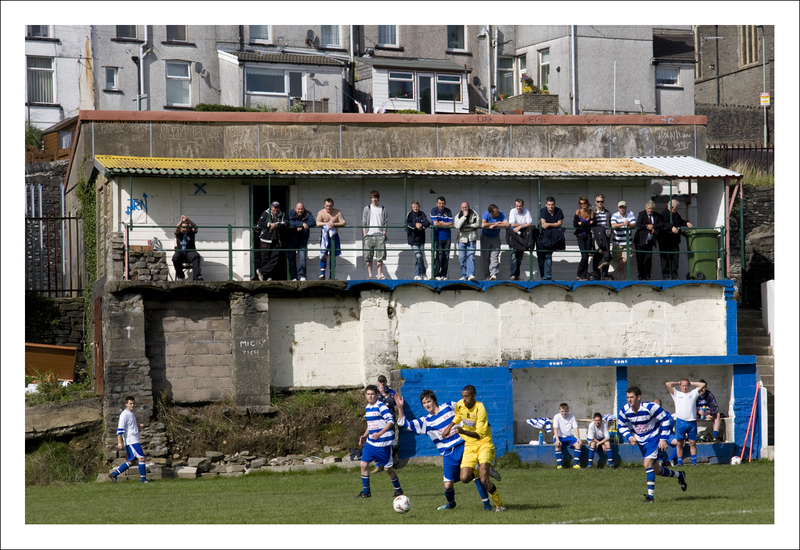 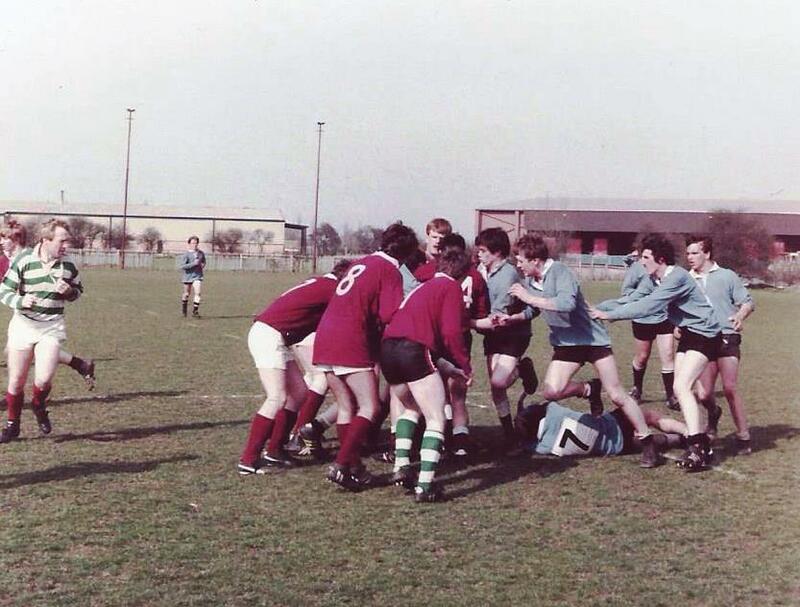 During its “heyday” the club attracted players from all over Wales and hosted many Amateur Internationals in its teams. 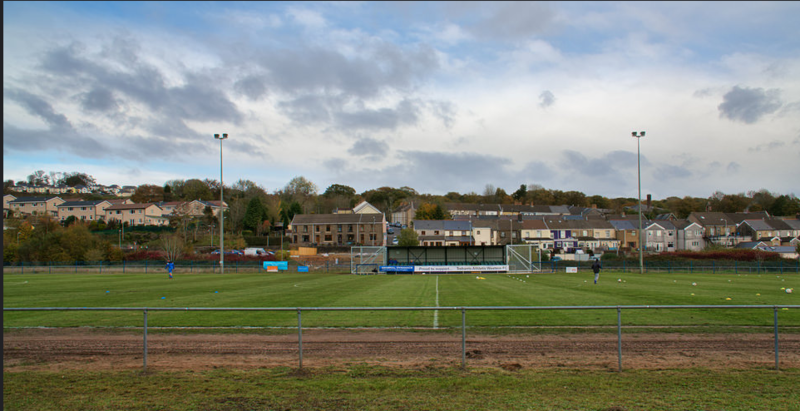 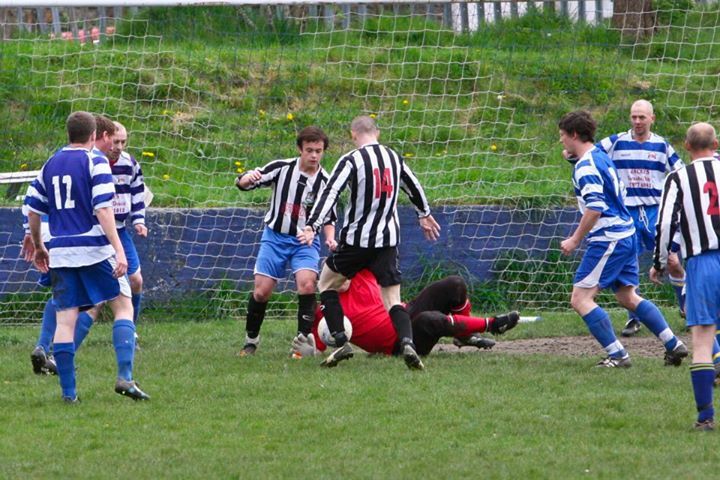 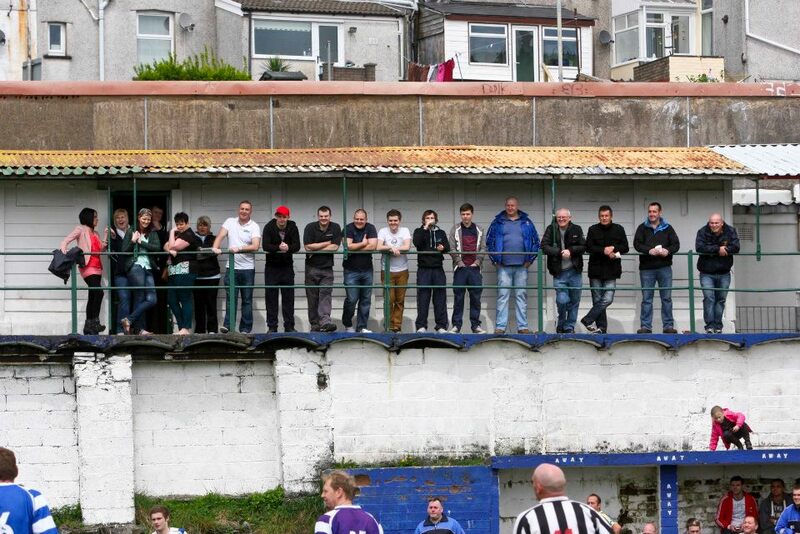 The season saw Trelewis and Pontypridd join the league, but title stayed in Treharris. 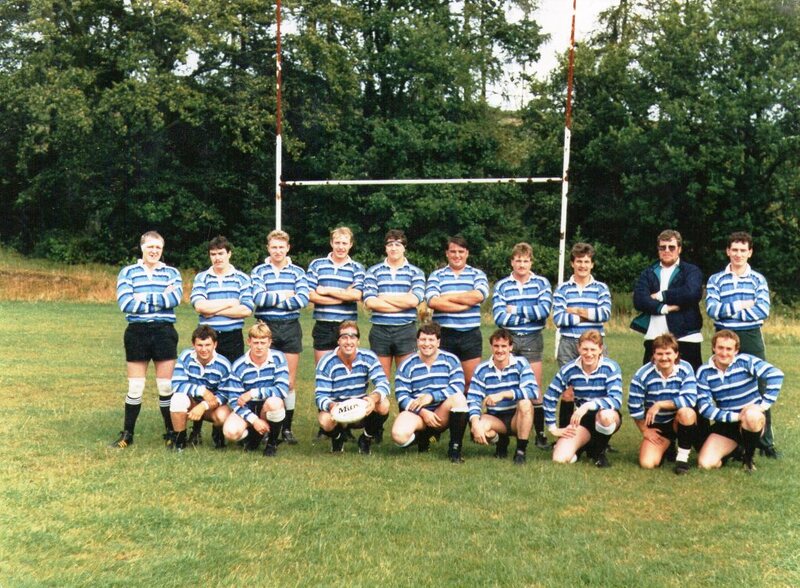 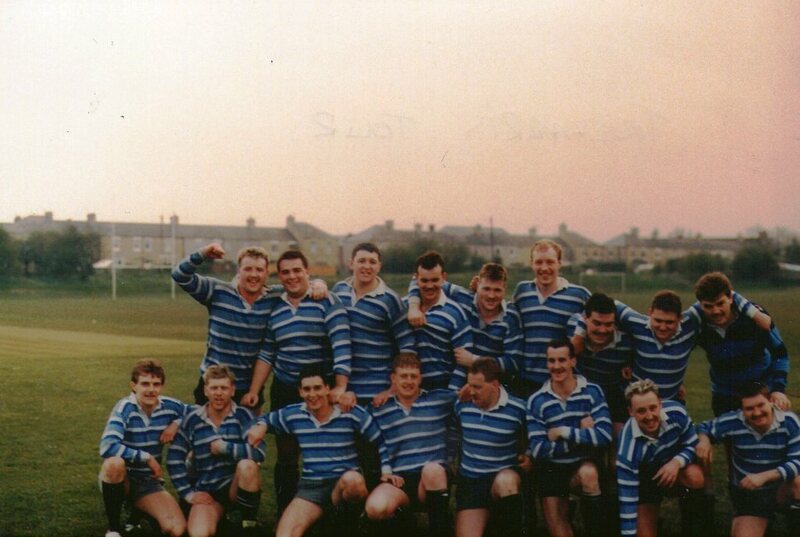 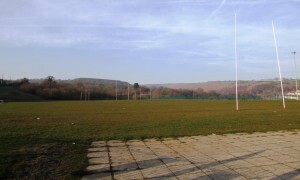 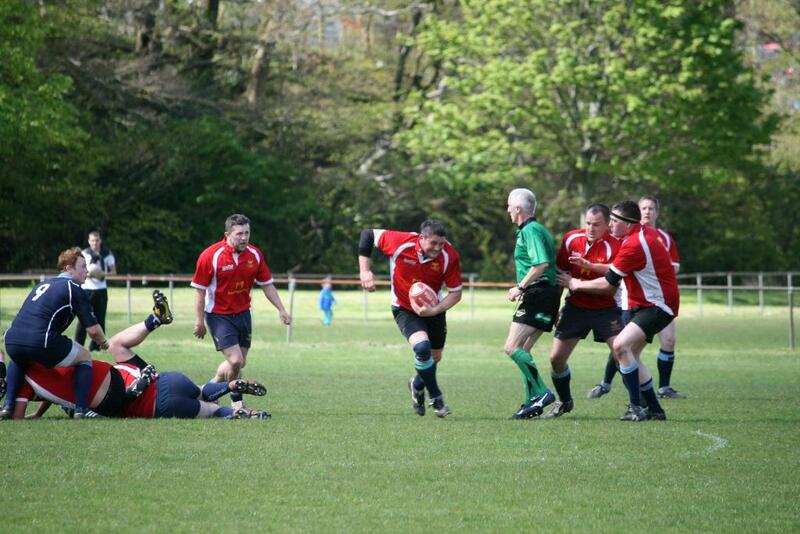 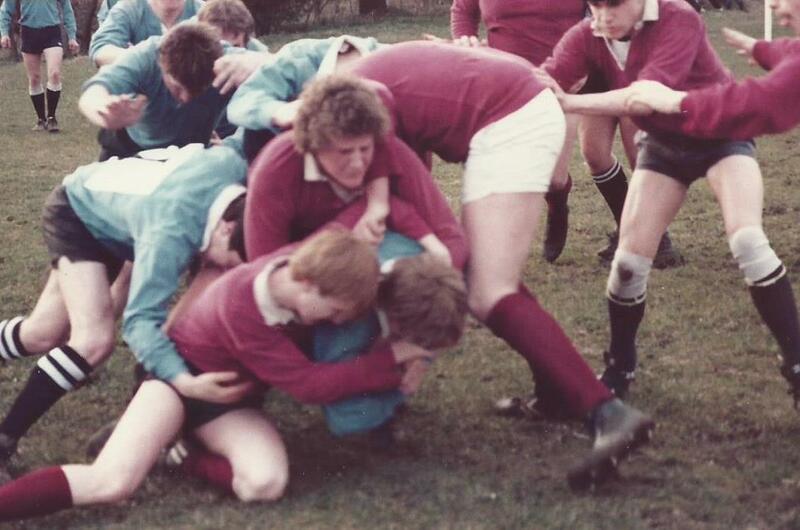 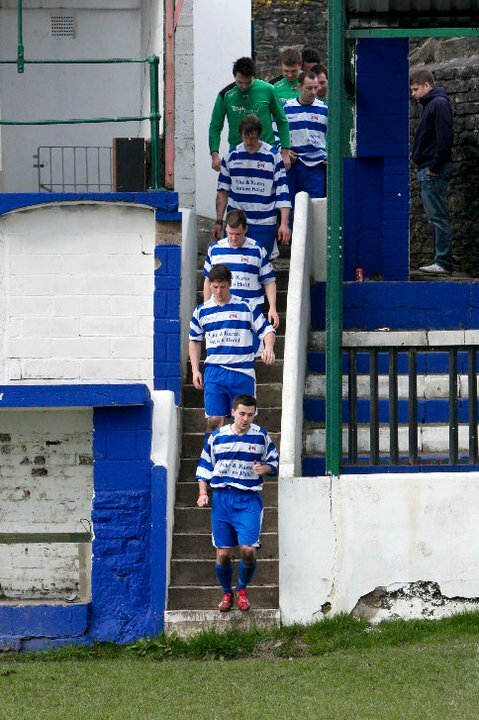 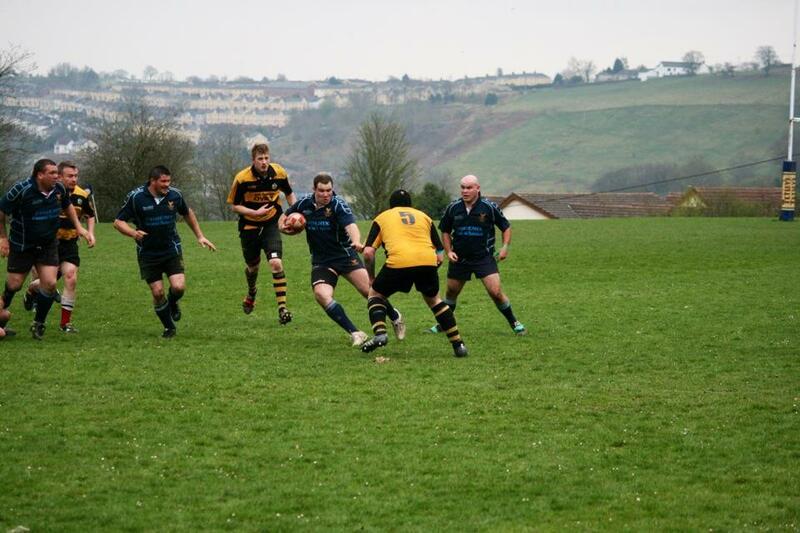 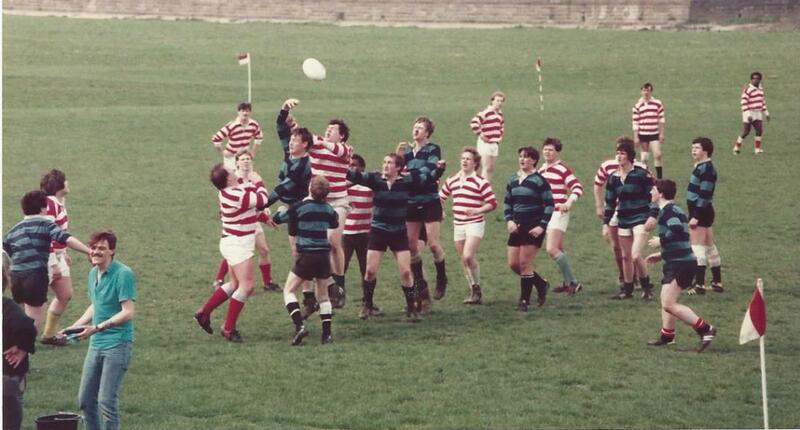 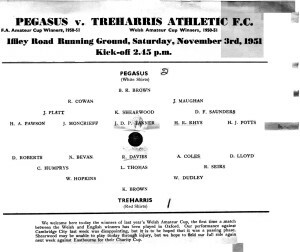 At this time Treharris played at their Graig Berthlwyd home. David Walter Davies (born 1 October 1888, date of death unknown) was a Welsh footballer who played for Oldham Athletic and Sheffield United in the Football League First Division. 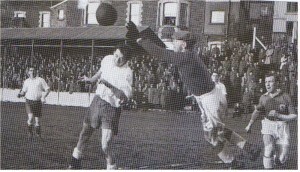 He also made two appearances for Wales. 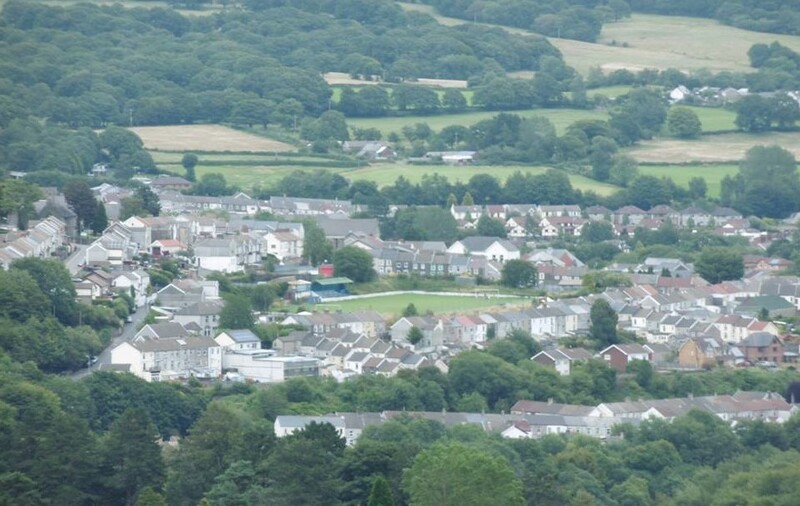 He was born in Treharris, Wales. 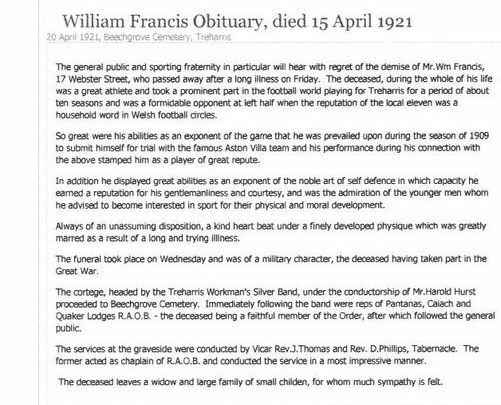 He played for Treharris during the 1910-12 season…he won a FA Cup winners medal whilst at Sheffield United in 1915 but did not play in the final itself. 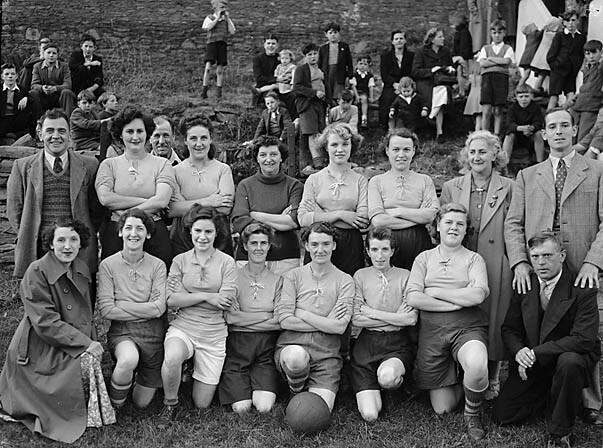 Another league was formed, the Rhymney Valley League, some clubs, including Aberdare, Llanbradach, Rogerstone and Treharris competed in both leagues, and so far as we can trace, entered their first team in both competitions. 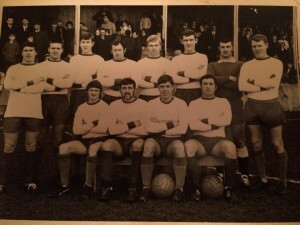 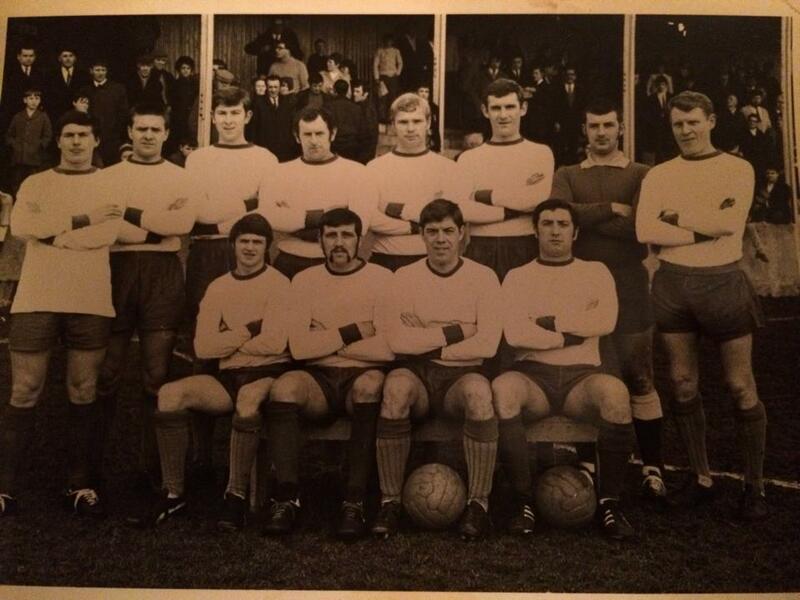 Treharris AFC was a top side and famous throughout Wales at this time. 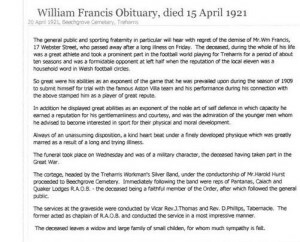 One of their star players was a chap called William Benjamin Francis of Webster street…William even had trials at Aston Villa and he was an important part of an excellent team. 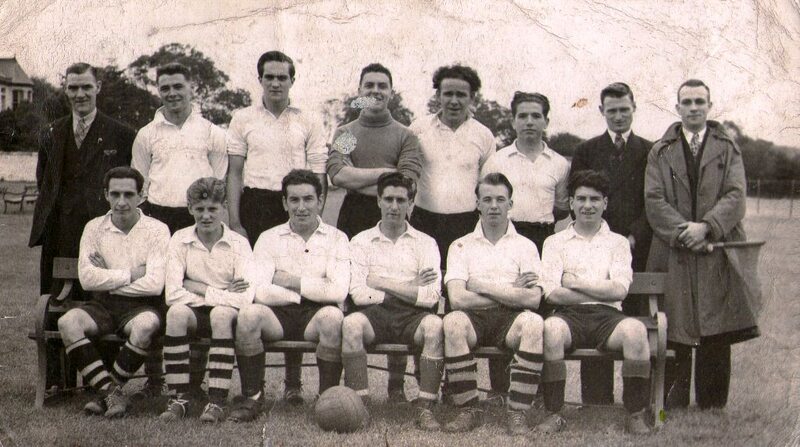 Treharris Athletic 1949 (courtesy of Graham Dale) who is in the photograph. 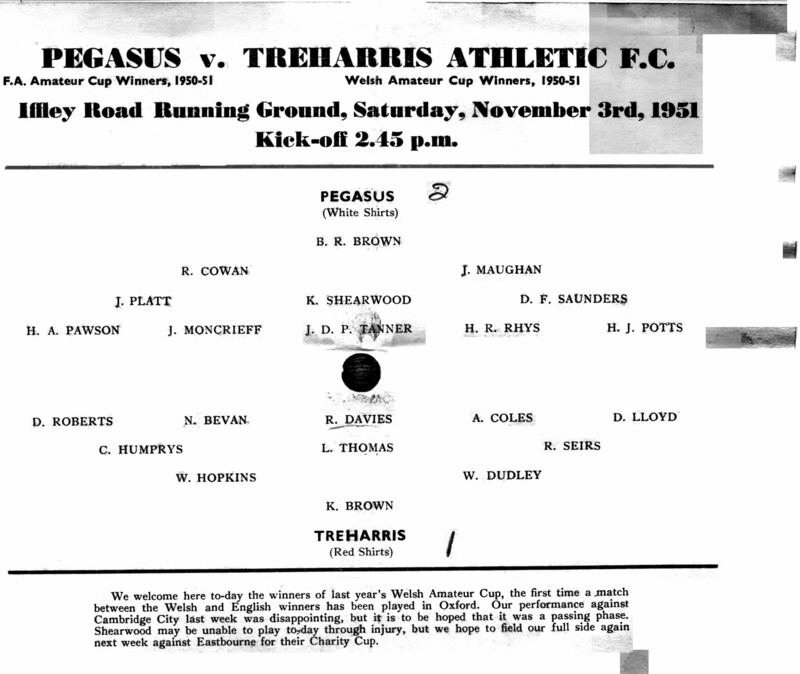 A copy of the programme of a match played in Nov 1951 between Treharris and Pegasus (winners of Welsh and English Amateur Cups. 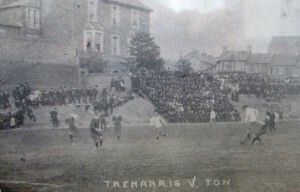 The added interest here is that the highly successful Penn St Indian band also made the journey and performed their marching routine at half time. We left Treharris at 5am (no Severn Bridge in those days) returning about 4am next day. There was quite a good crowd there and I seem to recall there was a collection made from the spectators for a very recent “disaster” like incident whilst we were performing on the field but cannot bring the cause to mind. 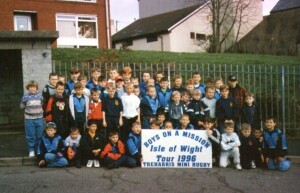 Perhaps someone reading this will also have memories of the trip and solve the problem. 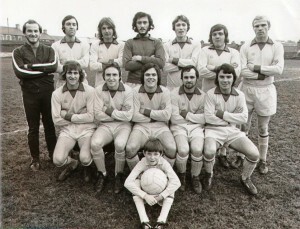 photo thanks to David Harris (third left back row) picture taken about 1980, Manager Malcolm Brown and Trainer George Gardener. 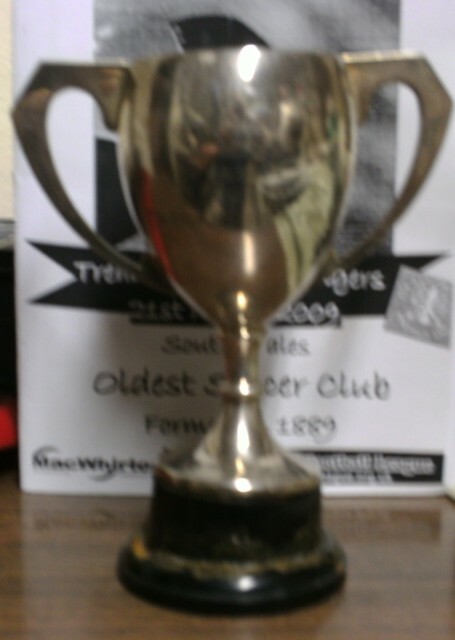 One of the trophy cups presented to the Treharris players for winning the FA of Wales amateur cup 1950-51. 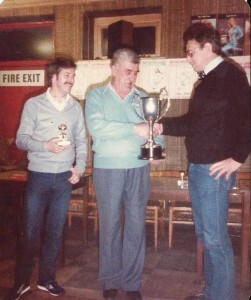 This actual cup was presented to former player David Roberts.The cup is kept in the committee room. 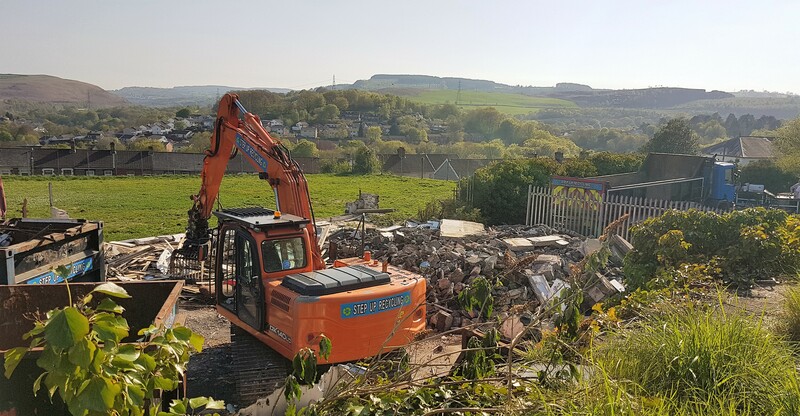 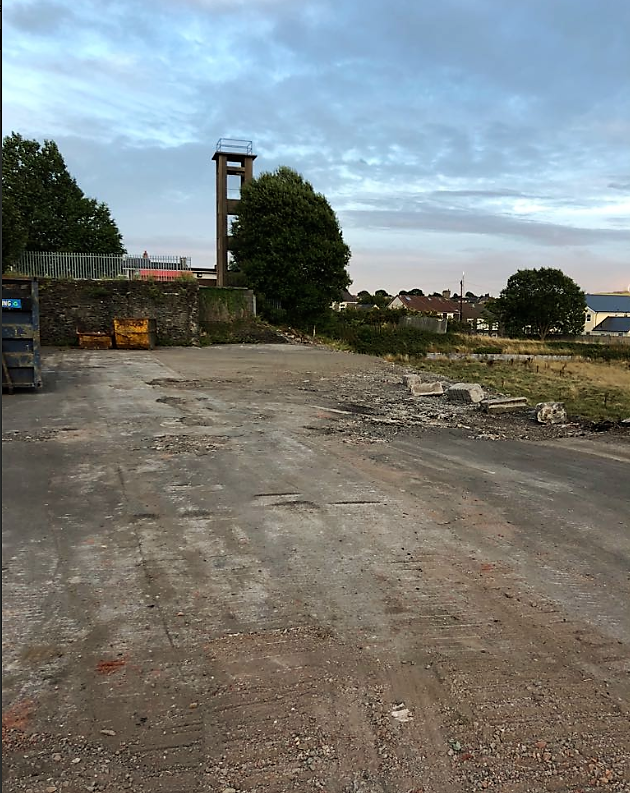 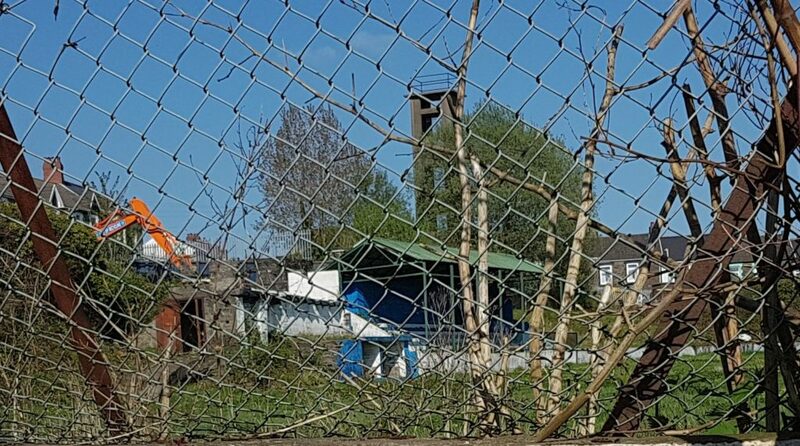 During May 2018 the demolition of the iconic Athletic stadium began but a very serious accident at the site has delayed the completion of the work and in July 2018 here is what remains. 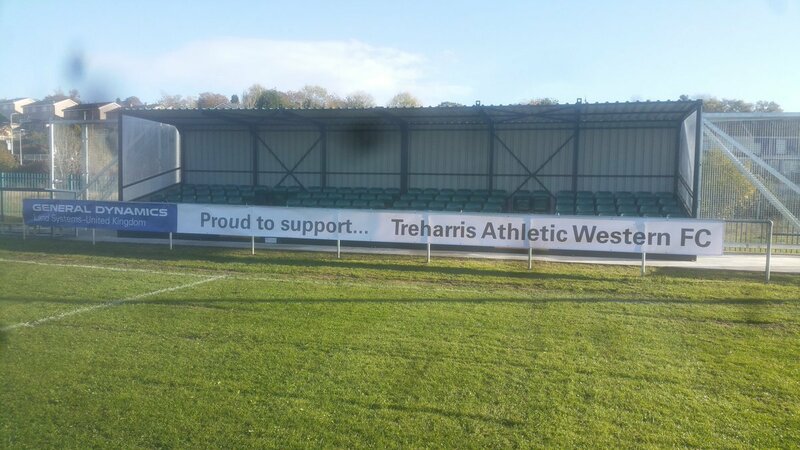 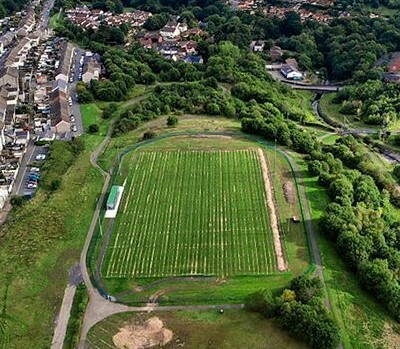 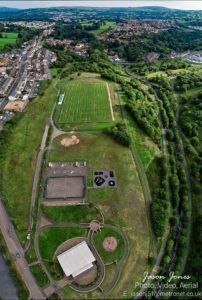 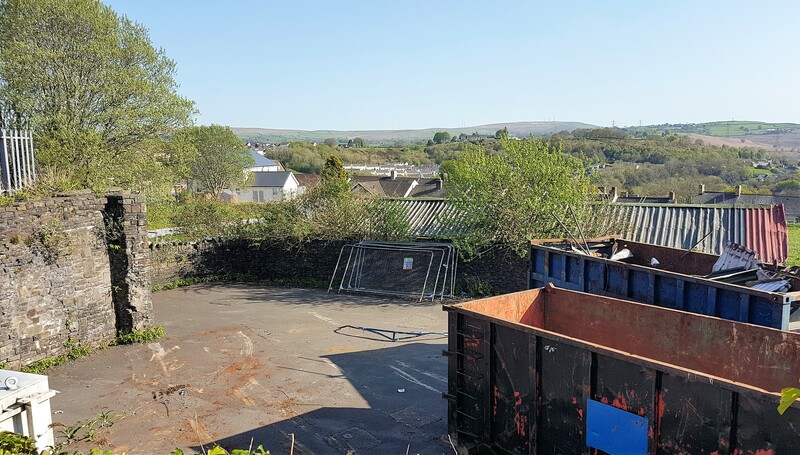 1n 2018 the Treharris Athletic Western Team moved to their new home on the former Colliery site in Trelewis. 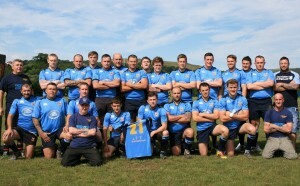 A new era for the pioneering club. 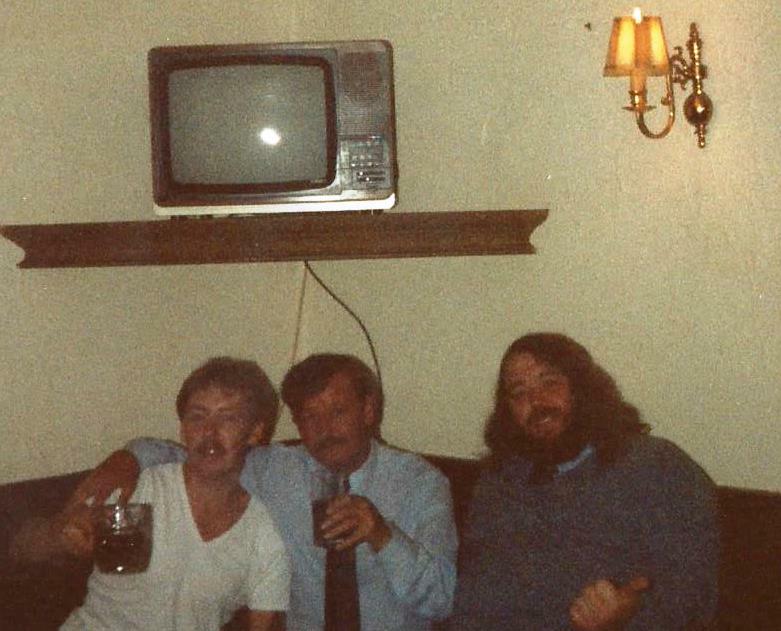 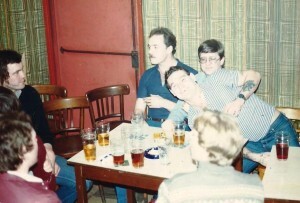 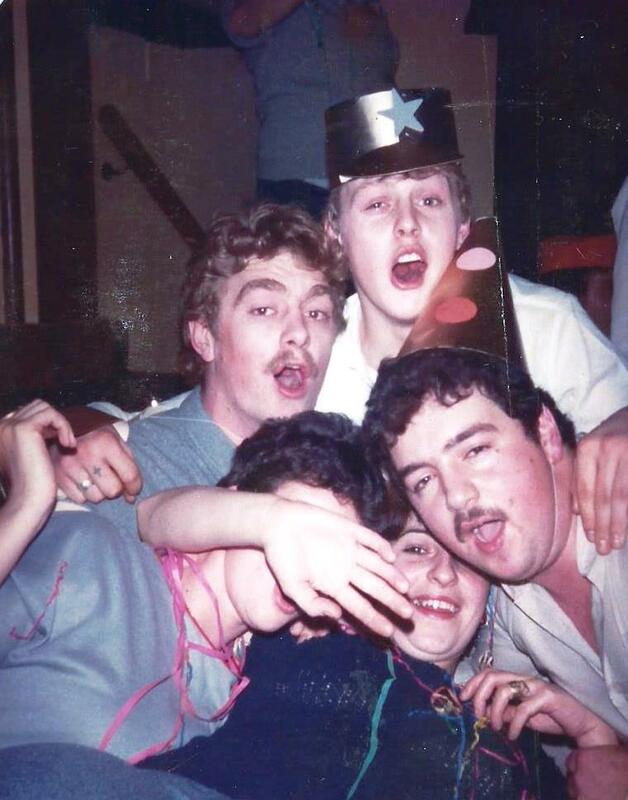 Does anyone recognize the people in the photo? 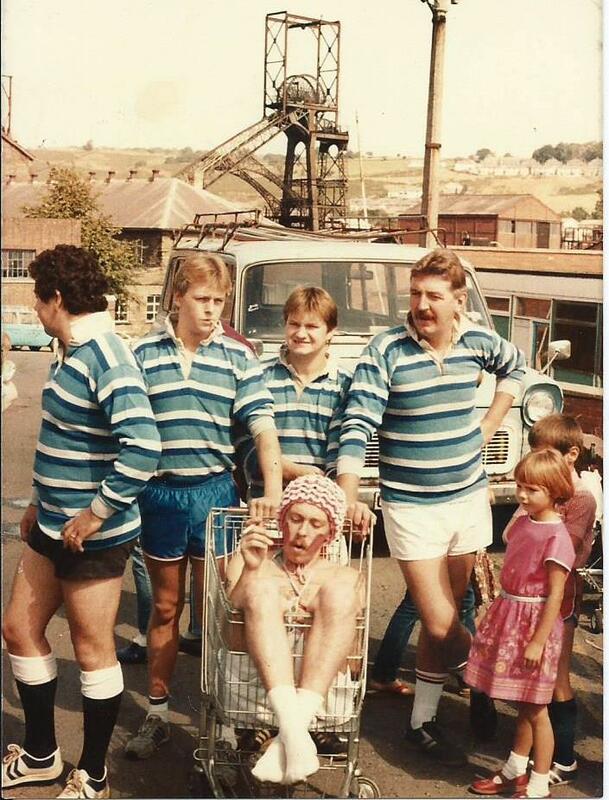 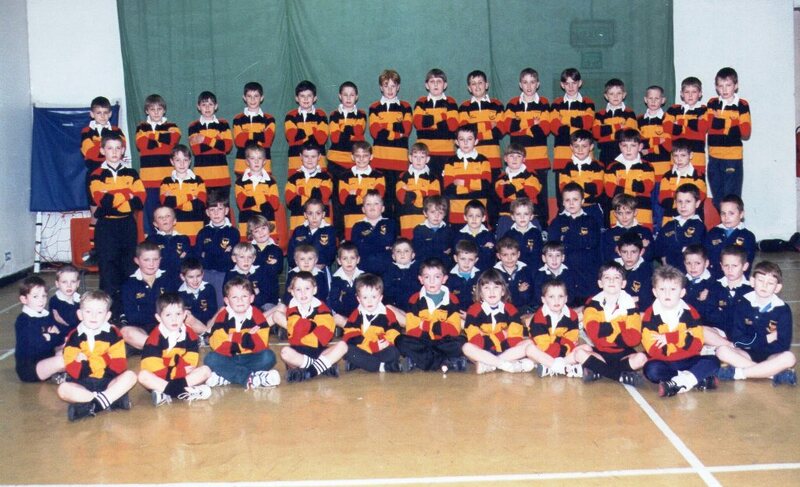 Although sometimes overshadowed by the established clubs in the district at Bedlinog and Nelson, there can be no denying the enthusiasm for rugby in Treharris. 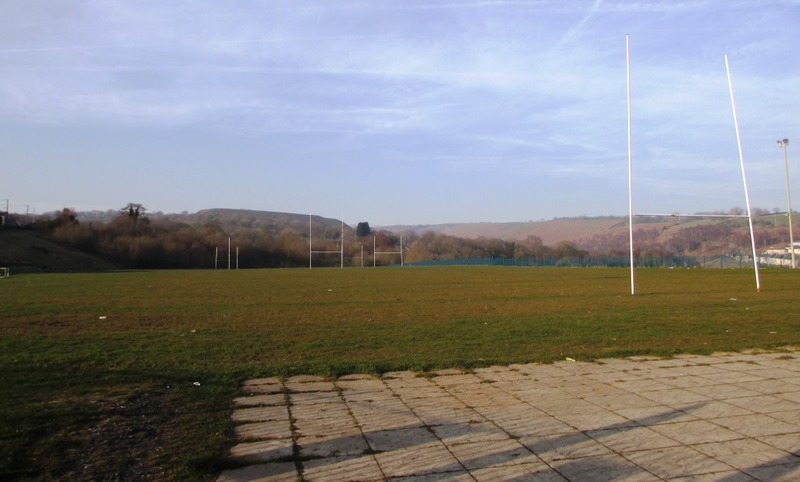 The Junior and mini sections were formed in 1994, it was an idea that was born of concerns by some of the local parents about the lack of recreational facilities for the youngsters on the district. 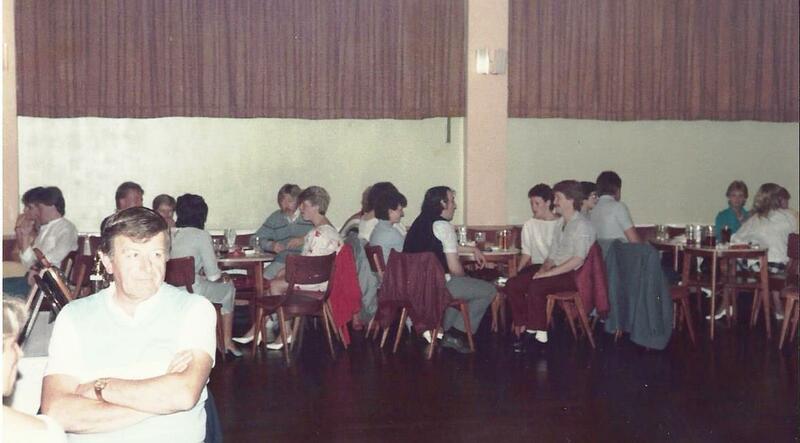 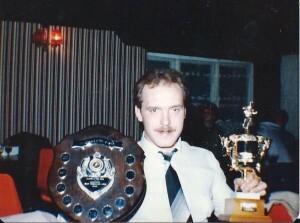 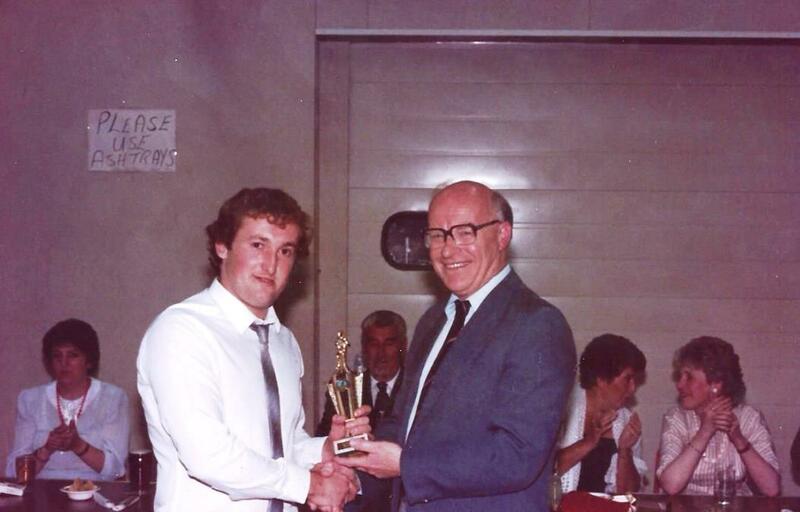 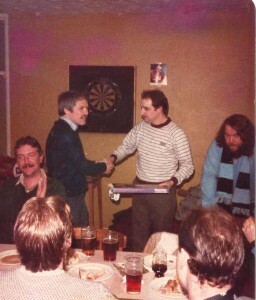 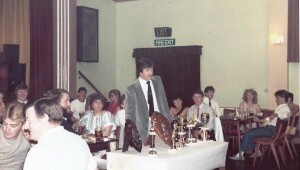 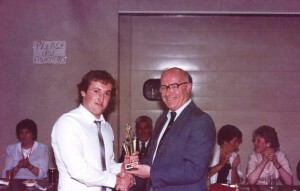 Now we see some of the presentation evenings and nights out, some well-known faces amongst these. 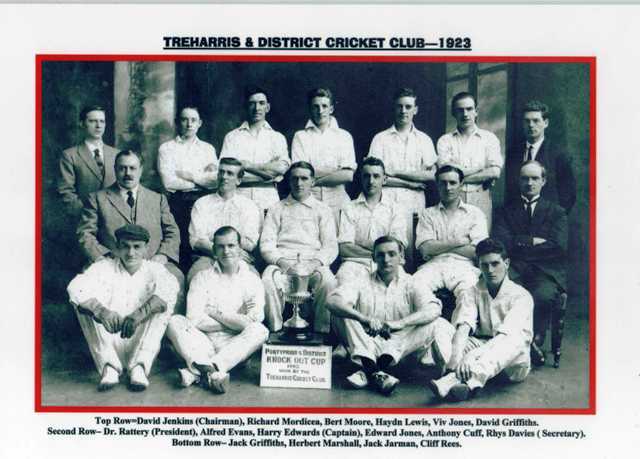 The Treharris district once had an excellent cricket team, here is a photograph of the trophy winners in 1923. 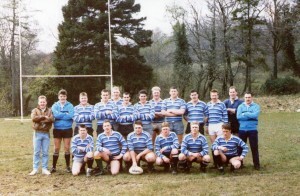 The team had won the Pontypridd and District knock out cup.